Found 6 file extension associations related to Inno Setup and 5 file formats developed specifically for use with Inno Setup. Extensive support for installation of 64-bit applications on the 64-bit editions of Windows. Both the x64 and Itanium architectures are supported. 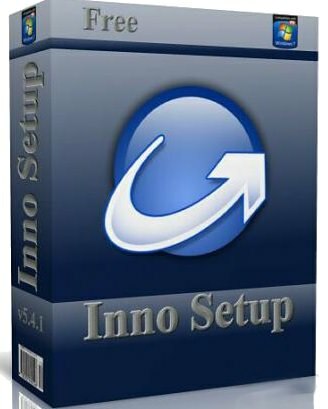 If you need more information please contact the developers of Inno Setup (Jordan Russell), or check out their product website.